Do you have a mod you want to make changes to? Is it too OP or not exactly how you wanted it? You’ve come to the right place! With this guide you will learn how to modify mods to your liking in four simple steps! There are three main ways to make a local of a mod: manually, automatically, or via an external download. Download the ModSwitch tool if you don’t already have it. 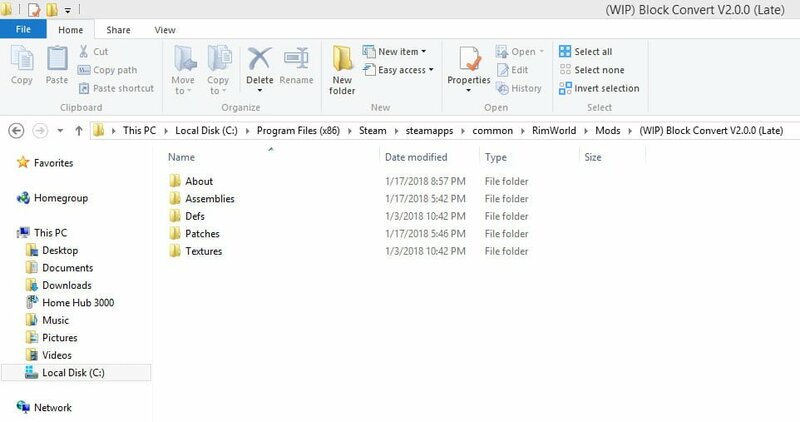 Launch Rimworld and load Mod Switch. Find the mod you want to edit, right-click on it and then click Create a local copy. If you downloaded the mod somewhere other than the Steam Workshop, you already installed the mod locally. All you need to do is change the values as explained in Step 4. The number that appears after the “id” is the identification number of the mod. 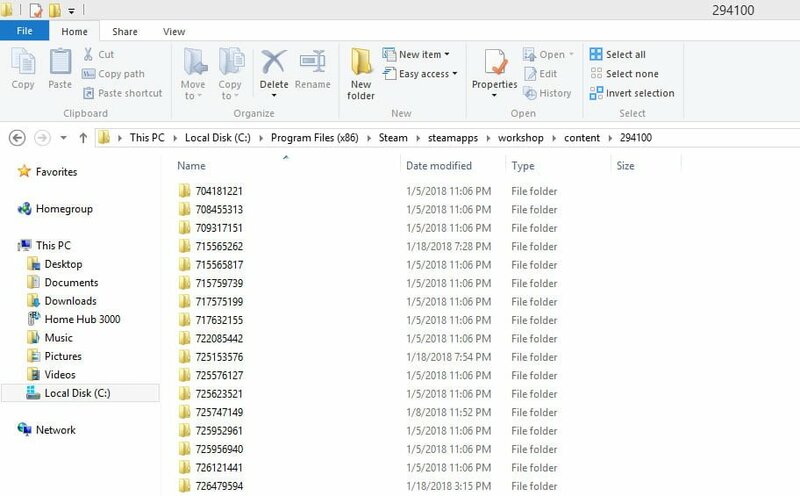 Copy this number and paste it into the search function for your RimWorld Workshop folder in your pc to find it quickly. Again, this step is only required if you obtained the mod files manually. Copy the file you searched for in step 2. It is recommended to rename it just for ease of navigation if you decide to modify it later. Congratulations! You made it to the final step. Now it’s time to enter the mod folder and to understand what everything is. The About folder is just informative stuff for modders when they’re uploading the mod. You don’t have to change anything here. If there is an Assemblies folder, this is where any C# code will be located at. The Defs folder is usually the main part of any mod. This is the folder you are most likely to edit. If there is a Patches folder, it is used to override something from the main game or XML code that is dependent on other mods. The Textures folder is where all the textures for the mod are stored, if there are any. Now you have to look through the Defs folder for whatever you want to change and modify it to your liking. You can also replace textures and any variable you want to. Comment below if you want to expand or replace a specific feature and you don’t know how to. 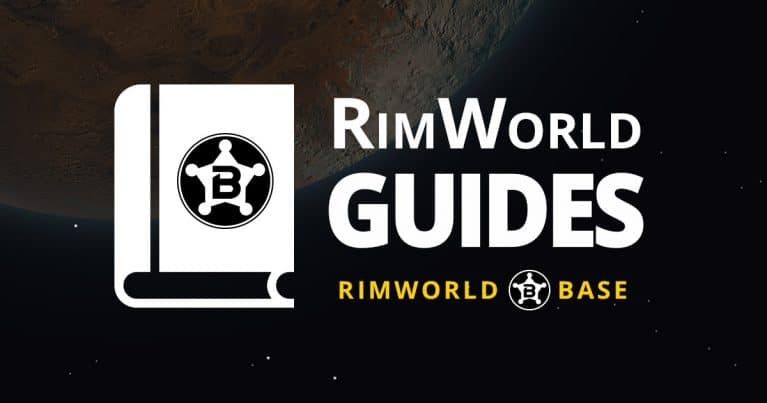 Note that if you had RimWorld open while you were editing files, you will have to reopen RimWorld or restart to ensure you only have the edited version enabled. Important! Don’t re-upload other people’s content, steal their textures or original code without their permission. And if you got their permission, you should give them appropriate credit for their mod.